It might come as a surprise to you that one of the things many use purely to improve their cars’ visual aesthetics can actually protect it. While a wax may not seem like much, a wax followed by a polish can help protect your car’s value while also adding to its cosmetic finish. People often assume that waxing and polishing are the same thing. However, they have completely different car detailing functions. Waxing is a process in which the exterior of a car is coated in order to protect the paint. Waxing is especially important during winter months. According to 5280 The Denver Magazine, a wax can protect a car’s paint from snow or slush. Waxing also helps prevent scratches on the clear coat that resides over the actual paint job. 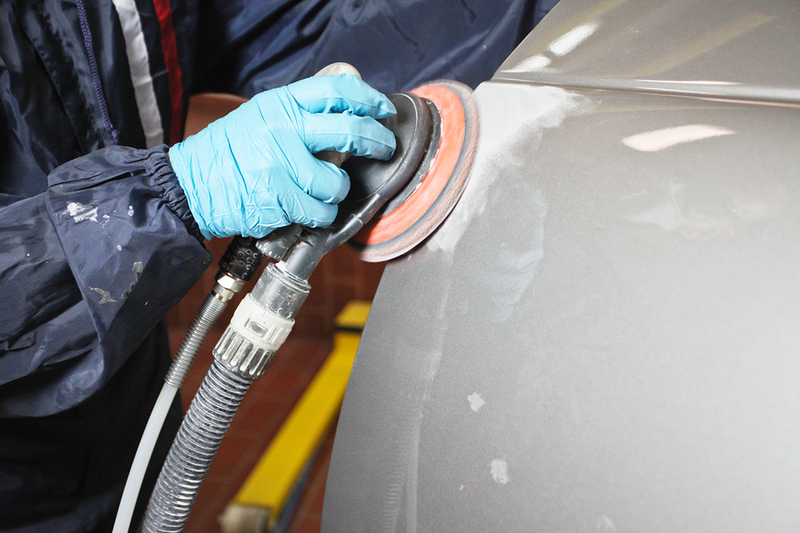 When a car is waxed, the car is better protected from other elements (like the sun and dirt). Popularmechanics.com says that a car owner should wax his or her car at least twice a year, once before winter and once before spring. Polishing, however, is what is done after a wax to ensure that the vehicle has that glossy shine. Think of polishing more as the cosmetic part of car detailing. Without polishing, it would be almost impossible to get that deep gloss or wet-look of a car. Polishing helps to mask imperfections on the surface so that scratches and small dents are less noticeable. Polishing also helps to reduce the appearance of water spots or weakened paint from the effects of acid rain. Polish and wax have to work together in order to give a car a top of the line shine. Don’t trust just anyone to do necessary car detailing. Bring the vehicle to Mr. Clean Car Wash and let their experts give the car a pick-me-up with full car detailing, including a wax and polish.